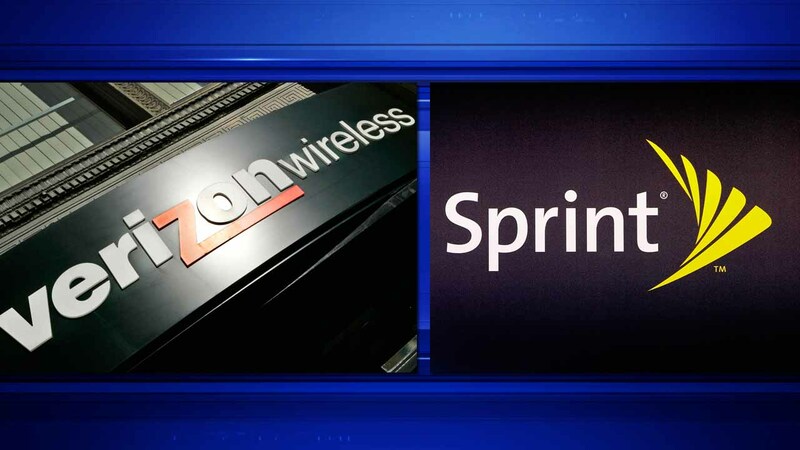 Verizon and Sprint customers take notice: the deadline to get a piece of the $158 million 'cramming' settlement is almost here. Customers have until Dec. 31 to submit claims for a refund for the settlement that was announced in May. Verizon Wireless and Sprint agreed to settle an investigation by the FCC, Consumer Financial Protection Bureau, state attorneys general found the companies billed customers millions of dollars in unauthorized third-party products and services. The FCC recommends that consumers review their monthly phone bill statements and take action if an unknown or suspicious charge is listed. To submit a claim, visit Sprint's or Verizon's settlement websites. ABCNews.com contributed to this story.